RORY Gallagher knows better than most the threat posed by Ryan McHugh, but his Fermanagh side were unable to stop the Kilcar man striking two decisive blows to lead Donegal to the Ulster title. 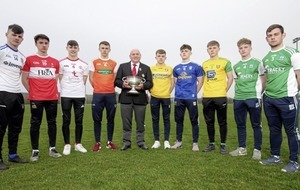 Gallagher was part of Jim McGuinness’s backroom team before taking over the Tir Chonaill men from 2014-2017, and will have hoped to curb McHugh’s influence yesterday – especially after his impressive performance in the semi-final win over Down. 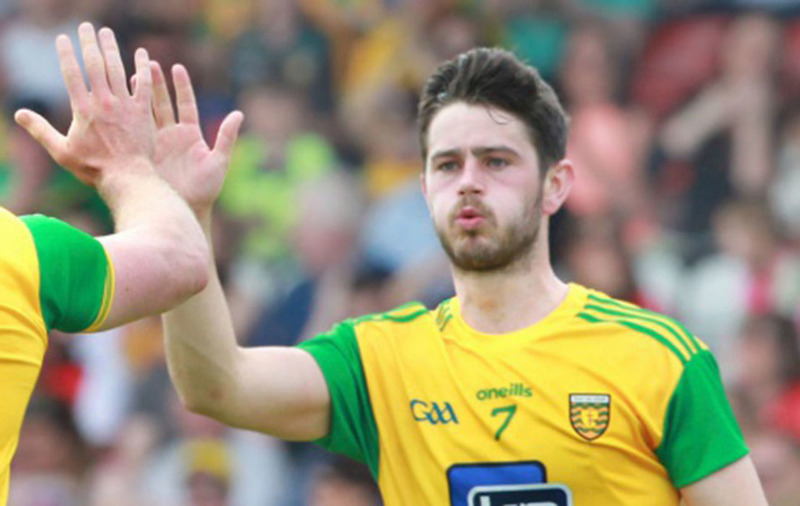 Both Paul McCusker and Kane Connor were handed the brief at times during the first half but McHugh still managed to make one goal and score another as Donegal moved into an eight-point lead at the break. 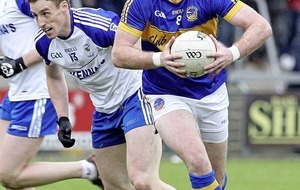 And Gallagher admitted his former charge had been crucial in ending Erne dreams of a first Ulster title. “It was a tough day at the office,” he said. “We started reasonably well and turned them over a few times and it was nip and tuck but the two big moments were from Ryan McHugh’s involvement. “It was his ball in that set up the first goal and then he rattled in the second goal. We knew it would be very, very difficult after that. “Once they get in front they are very hard to get the ball back off. The likes of Ciaran Thompson and Michael Langan, they can kick scores. I think we kept Patrick [McBrearty] fairly quiet for a long time, kept Michael fairly quiet, albeit he played well but we limited him. RTE analyst Joe Brolly was critical of Fermanagh’s approach yesterday as they slipped to a 12- point defeat, but Gallagher wasn’t for entertaining the Derry man’s comments. “To be honest, I pay absolutely no heed to it. “We know the players at our disposal and we are trying to win as many games as we can and we are trying to improve game by game and week by week. We tried to push up early on and they got kick-outs away.